SKU: 00049 Categories: Sold Violins, Violins, 19th Century. 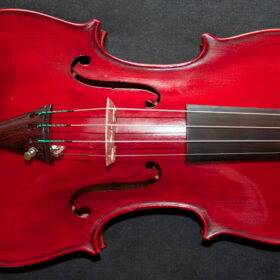 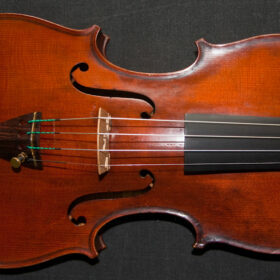 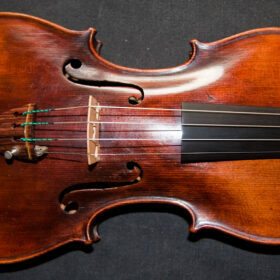 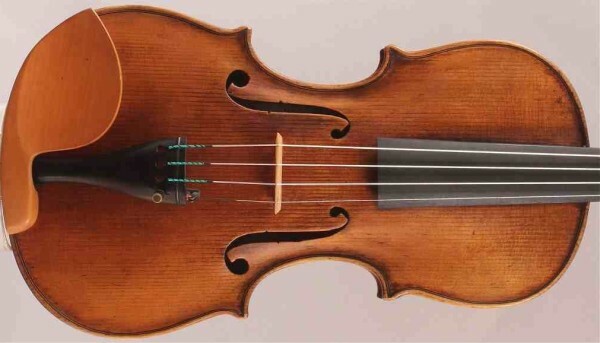 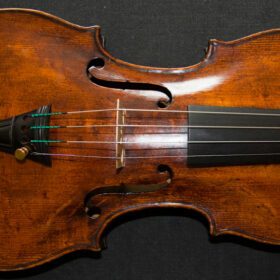 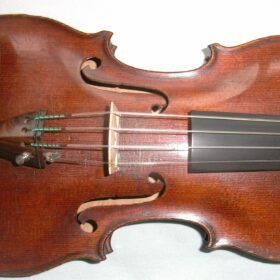 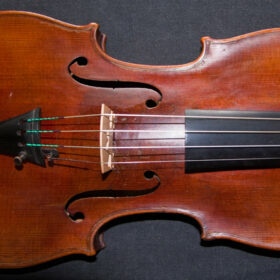 Tags: 19th century, antique violin, italian, violin. 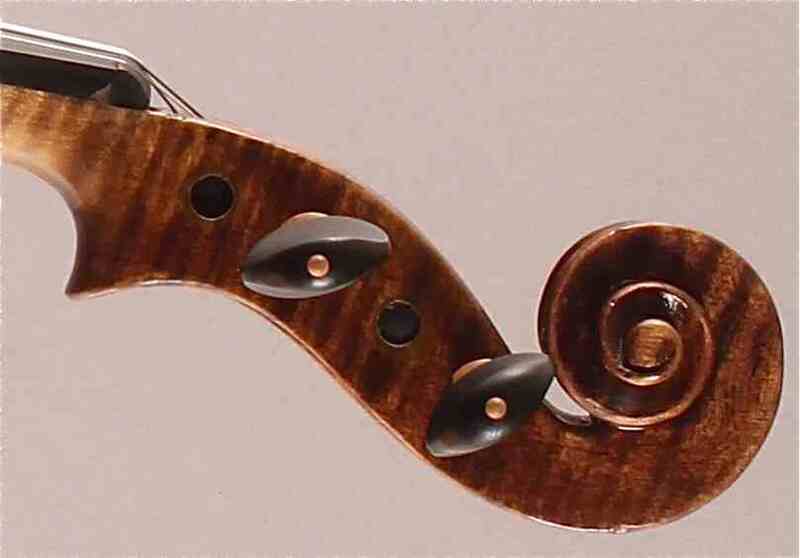 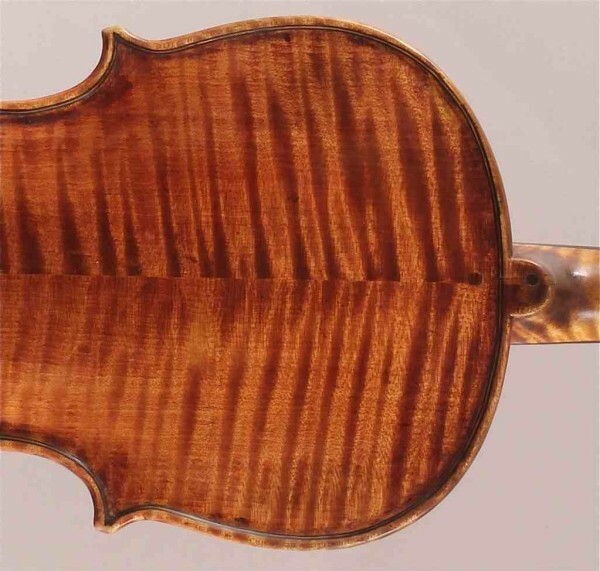 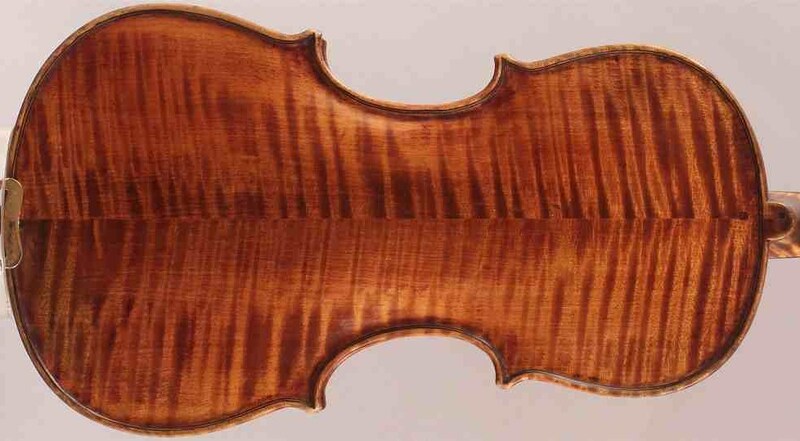 The construction and material of this violin is very interesting, the wood being exquisite but not uniform. In the 18th and 19th Century it was a great challenge for makers to obtain good wood for instruments. 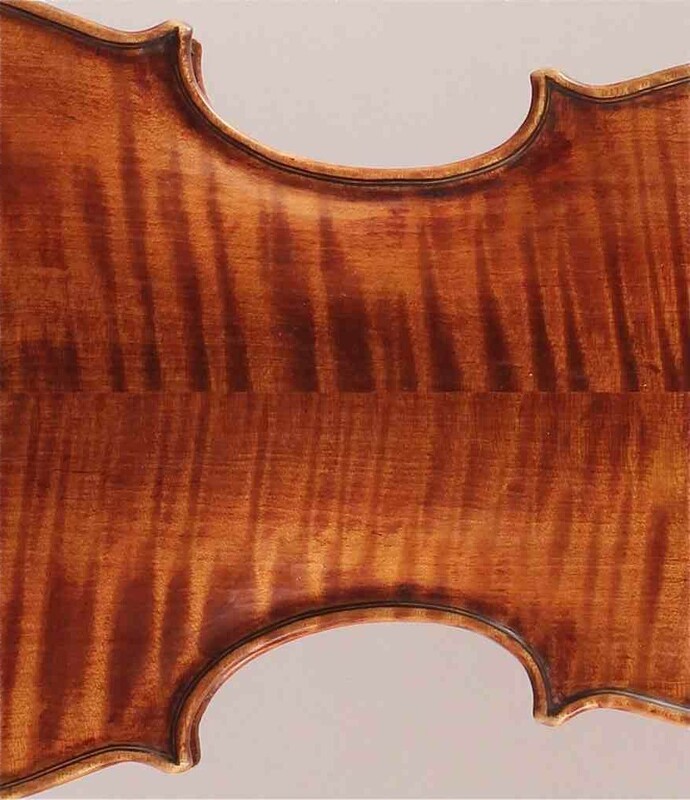 When a maker in Italy, and especially the southern regions, had beautiful wood for the back and ribs but they did not match he would still use it. 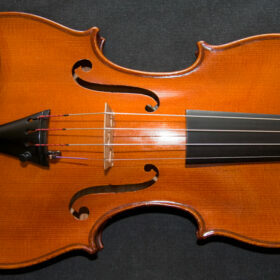 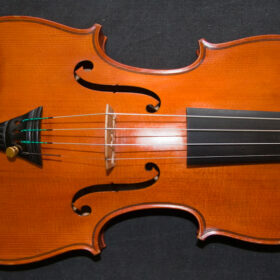 Moreover, the economic pressures on violinmakers at this time meant that optimal use had to be made of raw materials, so a beautiful and expensive piece of wood was used to the maximum, even if that meant using off-cuts ior the ribs that did not match the back and neck – as is the case here, where we have birds-eye maple for the ribs and flamed maple for the back and neck.